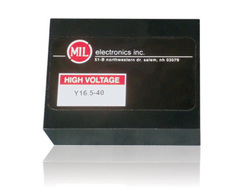 The Y16 Series series proportional 100 and 200 volts converters are a cost effective solution for low power applications. The 2.5: X 1.9” X 1”H package is PC mountable and can be modified to allow for flying leads. It is available in two proportional output configurations and can be modified to accommodate other output voltages. 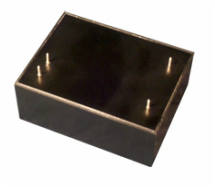 This series is well suited for Mass Spectrometer Instruments.